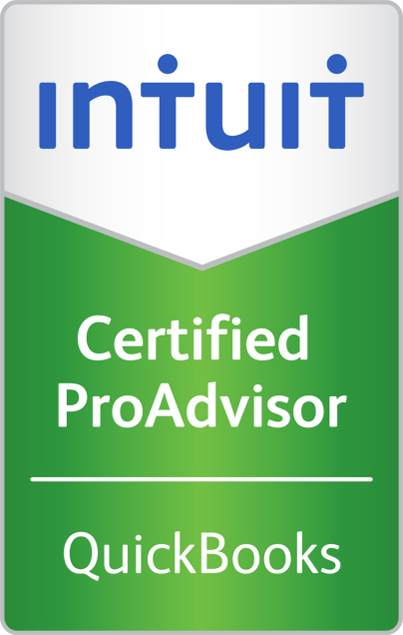 Whether you are looking to be trained in QuickBooks, you need help troubleshooting problems, or you are looking to outsource your accounting, our Certified QuickBooks ProAdvisors are here to help! We know it can be frustrating when you have a bank account that you can't reconcile or an Accounts Receivable Aging Report which does not match your Accounts Receivable Detail. That is where TEG’s Certified QuickBooks ProAdvisors come in! Our friendly professionals will apply their vast QuickBooks troubleshooting experience to help you resolve the issue. Accurate bookkeeping and accounting are necessary in order to make strategic business decisions; however, many businesses have trouble finding qualified accounting professionals. With Outsourced Accounting, business owners can have trusted accountants, controllers, and CFOs on their team without the added salary! Our fixed monthly billing allows you to save money and budget. Let TEG handle your books, so you and your staff can focus on your business! Whether you know you are going to lose your accountant for a planned leave of absence or you lost your accountant unexpectedly and need someone to step in while you find and train a replacement, we can help! QuickBooks is a robust accounting software. We recommend obtaining a thorough understanding of the software capabilities and developing and advance your skills and efficiency through one of our training programs. We offer customized training for your business which is tailored to your company’s unique objectives, industry, and your staff’s skill level. In addition, our professionals teach QuickBooks classes at The Digital Workshop throughout the year. For upcoming class dates and information, visit The Digital Workshop. For additional information, please click the button below to start a conversation with us. "After making the switch to QuickBooks, I hired a "certified" QuickBooks person to train our office personnel. I soon realized that while the "certified" person knew QuickBooks, they were not able to train my staff. Donna from TEG came to our rescue. She knows QuickBooks. She knows accounting functions. She knows how to explain the process so my Staff understands it." Arthur M. Yeager Agency, Inc.